The principle of maximum social advantage is one o0f the core aims of public economics. Public economics deal with the study of management of resources of an economy. It consist of many things like public revenue, public expenditure, public debt and so on. Taxation and public expenditures are the significant matters of public finance. The principle of maximum social advantage is associated with the names of two economists like professor Dalton and Pigou. By this principle, it is aimed to analyze the welfare of a society. It also suggests the ways which can be followed to achieve maximum social advantage. Broadly public finance has two sides like public expenditure and public revenue. Public revenue are those which collects from the public to government treasury. It may be in the forms of taxation, fees, fines, charges etc. Public expenditure are those which incurred from the part of government. It may be in different forms like social welfare programs, defense, infrastructural developments etc. Public expenditure creates many benefits in the society. It will increase the income of the people and which will support the growth of the economy. So in fact, increasing of public expenditure will increase utility and benefits in the society. On contrary, public revenue or imposition of taxes creates dis-utility. This may badly affect t6he economy. So, there will be social sacrifice. Suppose government raised revenue by increasing corporate tax and income tax, people will be discouraged. Because, higher rate of tax will reduce the inspiration for further production. This may bring the economy in to backwardness. In short, increasing of utility by expanding expenditure, the economy can enjoy maximum social benefits. Similarly, decreasing of dis-utility by reducing tax will lead to minimum social sacrifice. Public expenditure is very essential for enhancing economic activities. Because, public expenditure will help to inject money in to the economy. Therefore, higher the public expenditure ensures maximum social benefits. It can be representing graphically as showing below. 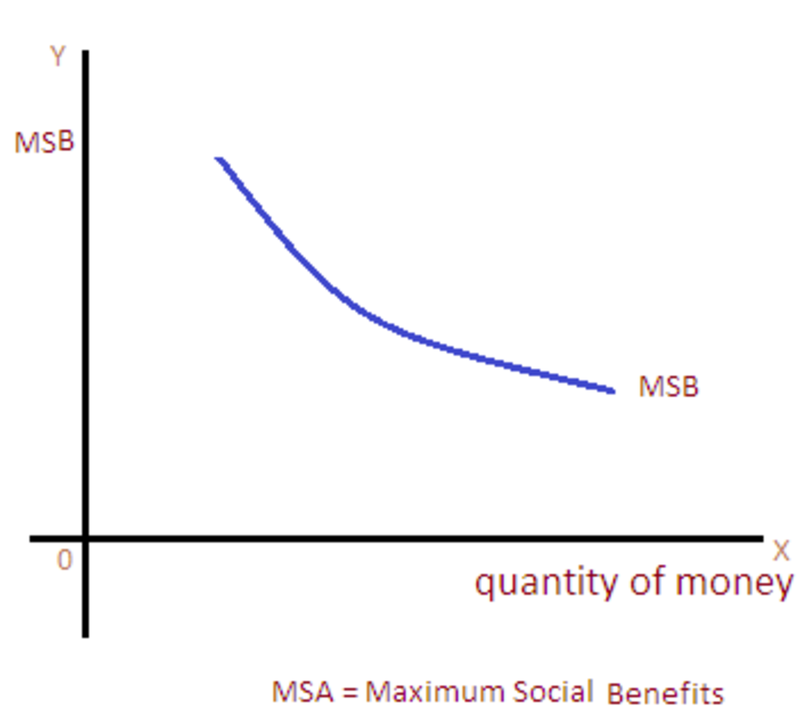 In the graph, the quantity of money in government is represented on ‘x’ axis and maximum social benefits on ‘y’ axis. There is a negative relationship exists in between maximum social benefits and the quantity of money. When the amount of money in the government is short because of higher public expenditure, there will be higher level of social benefits. Similarly, if government increased its money in the treasury by reducing public expenditure, there will be lower level of social benefits. Public revenue is mainly collected in the form of taxation. Higher taxation will decrease the quantity of money in the economy. Therefore, higher level of taxes will lead to higher level of social sacrifice. But, higher level of social sacrifice will discourage the economic activities and its growth. At the same time government can impose higher taxes on luxurious products. It can be representing graphically as follows. In the above graph, the quantity of money is represented on ‘x’ axis and level of social sacrifice on the ‘y’ axis. When the government increase quantity of money by charging higher taxes, it will create higher level of social sacrifice. On the other side, the social sacrifice will be lower if government lowers taxes. The ultimate aim of public finance is to achieve maximum social advantage by adjusting minimum social sacrifice and maximum social benefits. That is in alternative sense, the fame of public finance is connected to the equilibrium of public expenditure and public revenue. 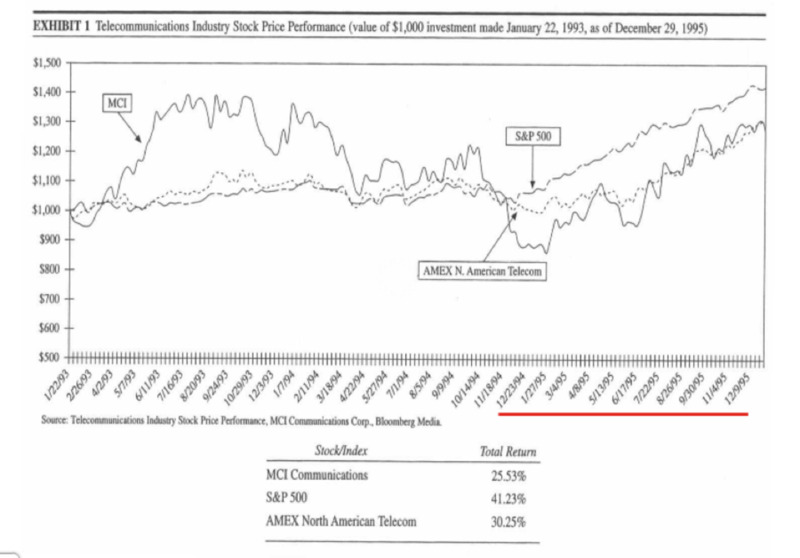 It can be represented in a graph as showing below. 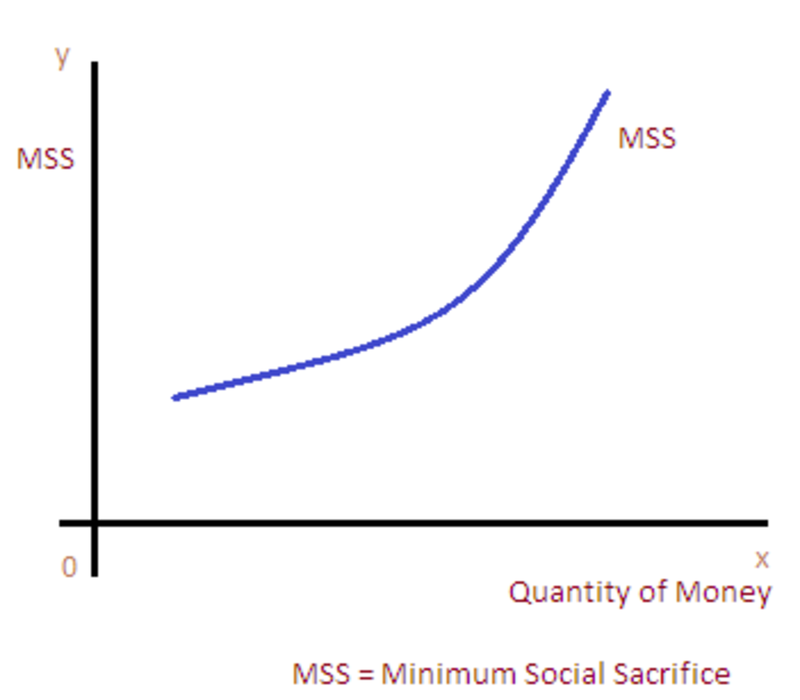 The principle of maximum social advantage says that, there should be an equalization between maximum social benefits and minimum social sacrifice as depicted in the above figure (point ‘E’). Where the condition (maximum social benefits = minimum social sacrifice) is satisfied. The equilibrium is reached at the quantity of money equaled to ‘OM’. When the quantity of money decreased (between ‘O’ to ‘M’), the benefits or expenditure will be higher than the sacrifice or taxation. On the other side, if the quantity of money in the government increased above ‘OM’ level, taxation or sacrifice will be higher than the expenditure or benefits. 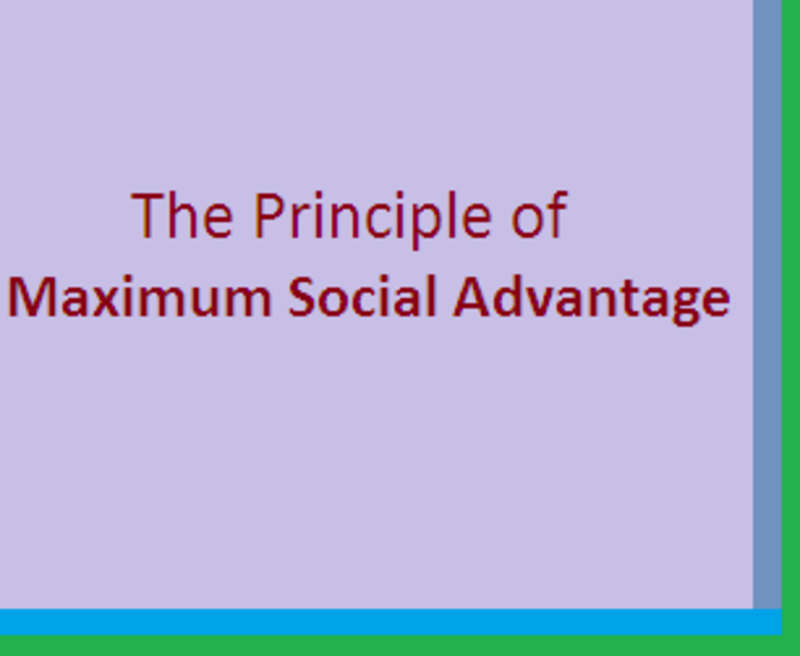 In short, maximum social advantage can be attained at a point where social sacrifice and social benefits are equal. This condition can be called as “Optimum Public Finance”. Musgrave was another renowned economist who elaborated the same principle with some alterations. He emphasized the same principle by connecting to benefit. Musgrave says that, thee expenditure spend by government flows in to various fields such as defense, education, healthcare etc. So there will be different benefit for each field. Similarly the sacrifice also affects different fields or outlays. 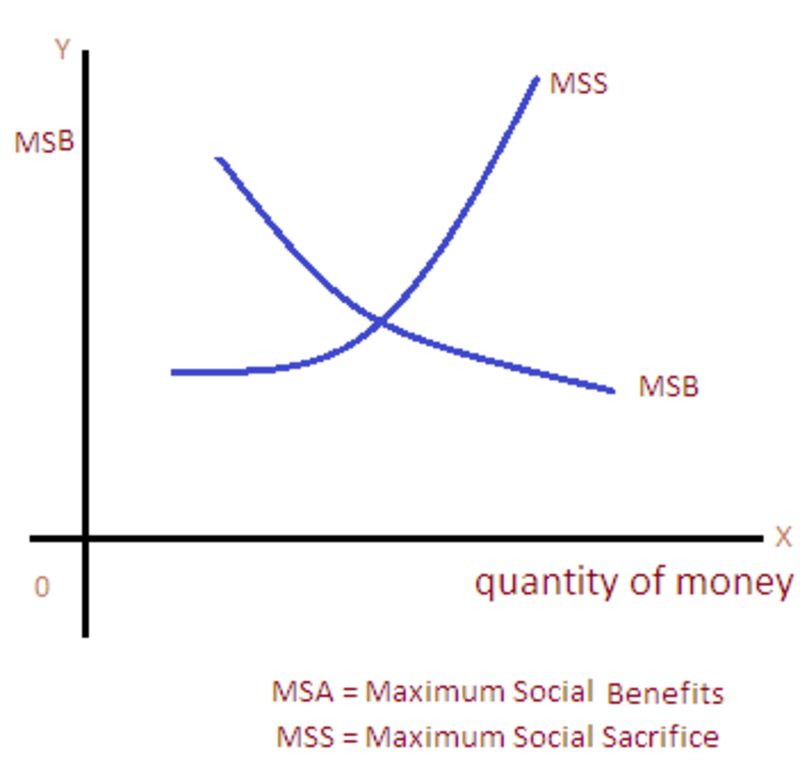 Therefore, Musgrave conclude that, maximum social benefits from each fields or outlays must be equal to the maximum social sacrifice of each outlay. The principle of maximum social advantage is not free from criticisms. Some of them are listed below. 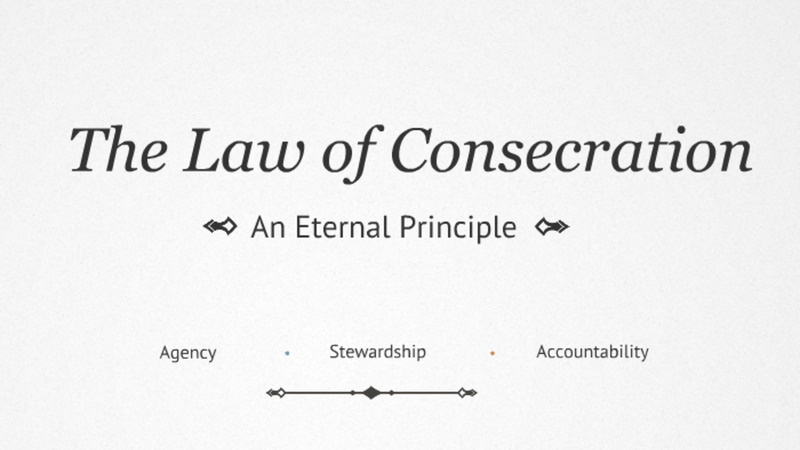 i) The principle assumes that, sacrifice and benefits are measurable. But in practical level it has limited scope. 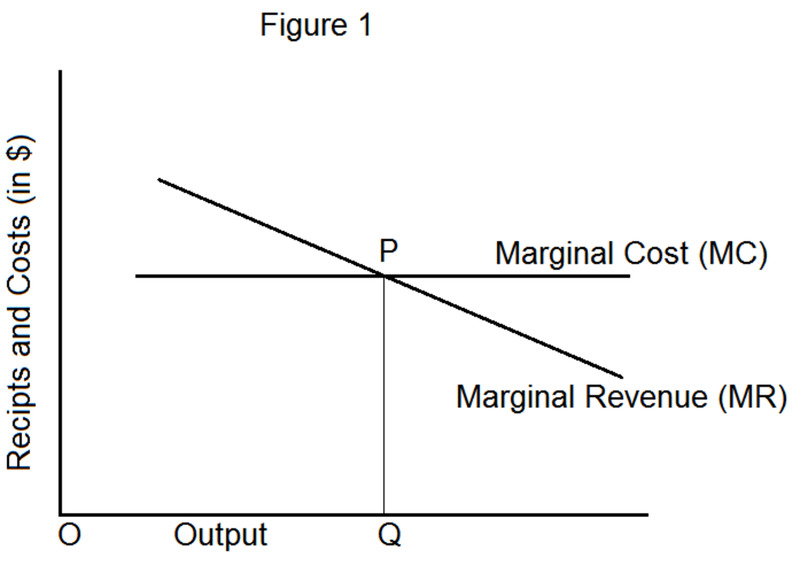 ii) Equalizing marginal utility or benefit for each outlay is difficult. iii) Now, the modern view is based on functional finance. That is taxes and expenditure can be adjusted according to the circumstances to achieve maximum social advantage. In short, the principle of maximum social advantage is one of the most significant matters in public finance. 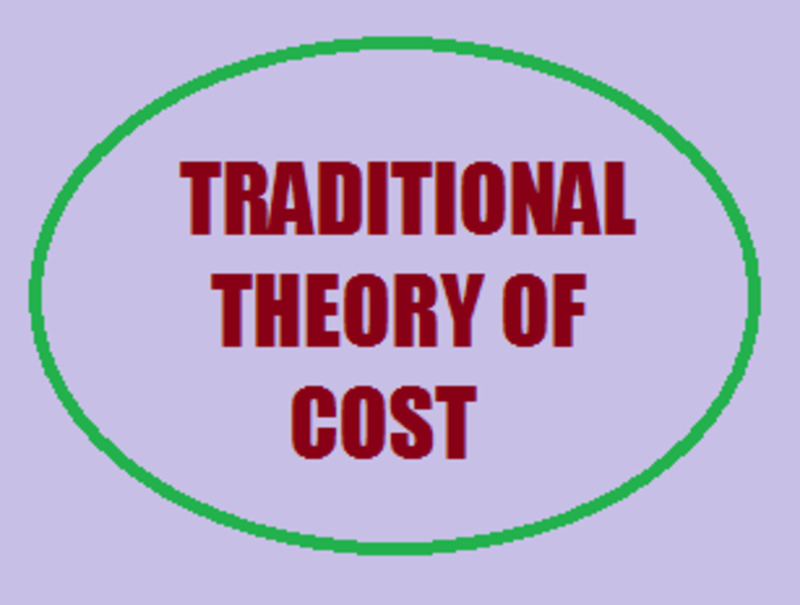 It explains about the ways to be followed to develop a better economic system. Even though it challenges criticisms, its scope is more useful in the developmental progress of any economy. You have done a lot of research for this hub - and it shows. Interesting.